news Along with a number of significant changes to the executive team at ANZ, the bank’s new CEO Shayne Elliott has announced plans to create a role for a new head of digital banking. 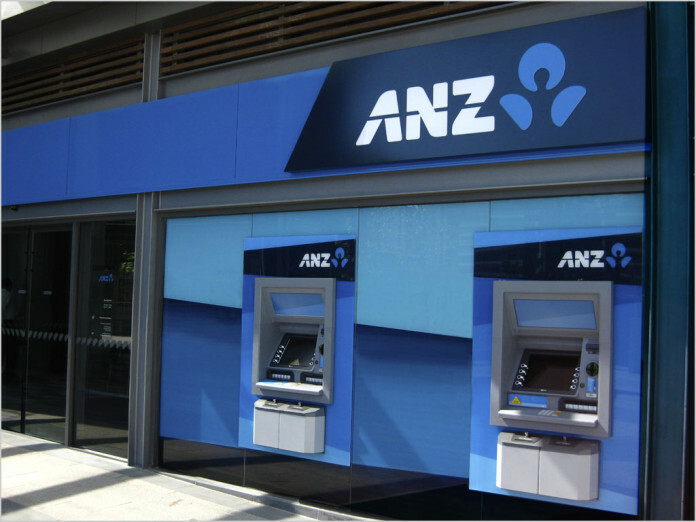 The new hire, who is expected to be appointed before the end of February, will be responsible for ANZ’s digital transformation, uniting the bank’s separate digital efforts. Elliott, who has only been in the role for one month, has also made other changes to the bank’s senior leadership team, with the stated aim of “improving ANZ’s focus on its retail, commercial and institutional customers”. These include two new executives in the institutional banking portion of the business, and three in retail and commercial. Several other new senior staff members will also join the firm in other departments. Being Australia’s only truly regional bank by delivering solutions for customers through a more focused, better connected international network. “The new structure brings greater clarity to what we do best for our customers with a leadership team that reflects a diverse mix of experience and new talent from inside and outside ANZ,” Elliott said.